I finished dinner early tonight for a change and when the clock tripped past eight I remembered a promise that I made to Michael Buchsbaum. He took issue with my assertion that inflation was on the rise and that Wal-Mart—Always Low Prices Always—would never raise its prices, it only knows how to lower them. I told Michael that I would do an extraordinary thing and pay the Walton family a periodic visit. Now was as good a time as any. 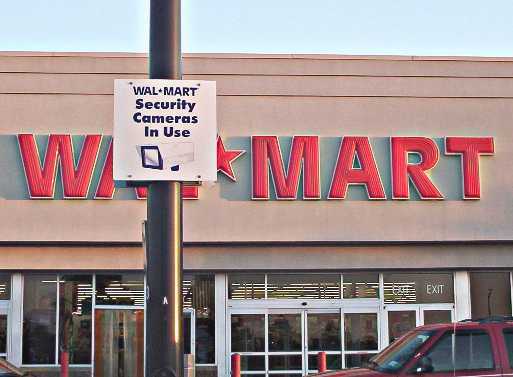 My local Wal-Mart is six miles down NY Route 7 from me in the neighboring burg of Latham, the strip mall capital of New York State's capital district. I braced myself for the trip by sliding Lou Reed's Transformer in the car's CD player. The masses know this album for "Walk on the Wild Side" and possibly even "Vicious," but I skip directly to the third cut, "Perfect Day"—the right choice for a road known as "Suicide Seven." I figure I'll do some research first and visit the new Krispy Kreme that is around the corner from Wal-Mart. The hot donut light is on. Is it ever off? Three people are in the store and no one's in the drive-through lane. I drive up and place my order, three hot ones and a random fourth for market testing purposes, politely turning down the young female voice's offer of something special for $9.99. The donuts are ready immediately and I curse myself for not asking for a receipt in case I need it for a future class-action lawsuit. I've got my American Statistical Association thermal travel mug filled with ice water, so I take my score around the corner and scarf down the donuts in the WalMart parking lot while getting the lay of the land. 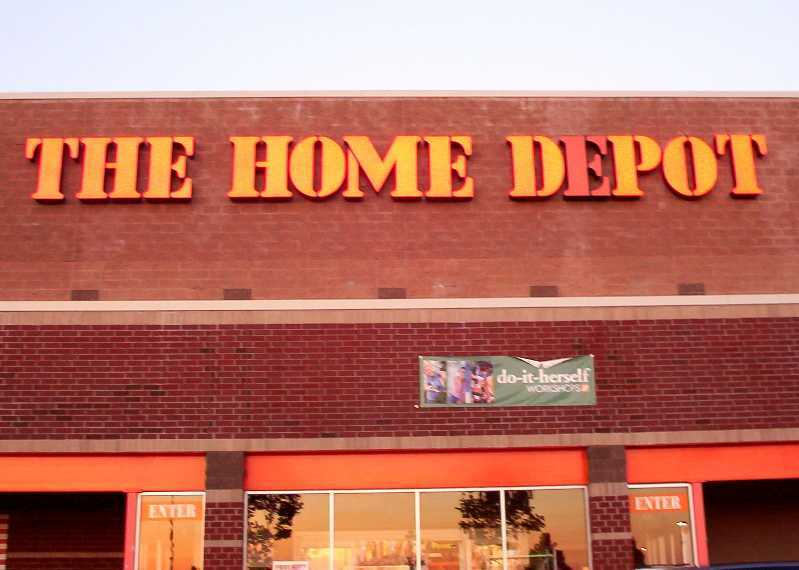 The Home Depot sign across the lot has its third "E" dim. Wasn't Six Sigma supposed to prevent this sort of thing? 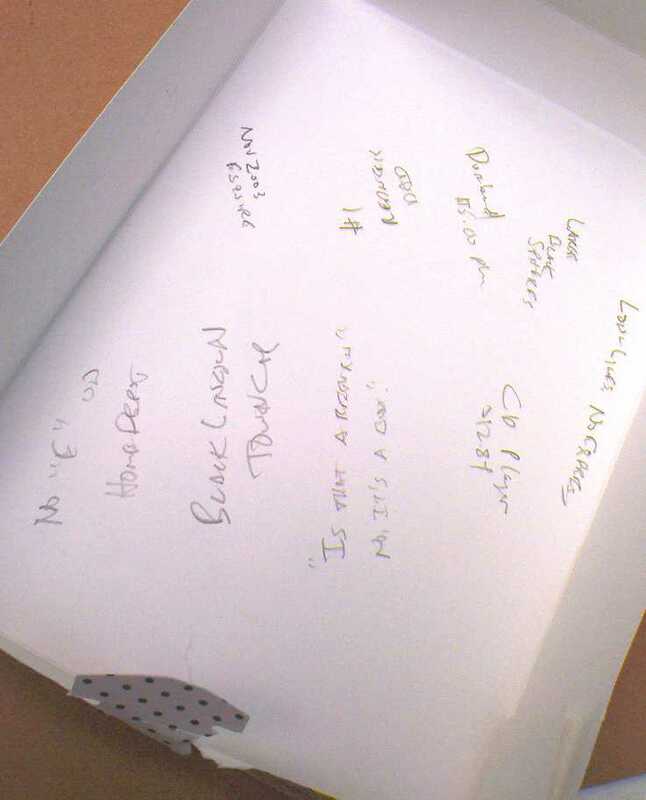 I look for something to write on and it's a choice between Subway napkins and the Krispy Kreme donut box. The napkins rip too easily, so I choose the box. Memo to myself: "Short HD." Next to me is an old, black Lincoln Town Car with a literal ragtop. The hood looks like the car in those old informercials where the Brit set the lighter fluid on the hood aflame only this car didn't get the special wax job. I watch the "patrons" (or whatever Wal-Mart calls their customers) coming and going from their cars. I'm not going to blend well with this crowd. I'm not wearing shorts, my clothes aren't from Wal-Mart, and I haven't watched enough television to get the properly glazed expression. My blood-sugar spike will have to do. 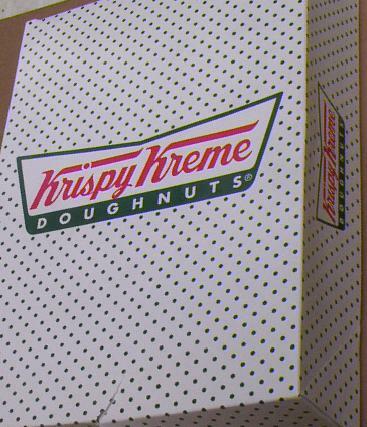 I walk the twenty yards or so to the main entrance, carrying the donut box with me so that I can take thorough notes. The greeter asks me, "Is that a return?" I reply, "No, it's a box" and continue walking into the store. Having spent over a year of my life inside the mind of a professional gambler in order to write a novel from his point of view, I immediately notice that dark black glass hemispheres almost cover the ceiling of the store. I figure that their training manual does not tell them what to do about customers who wander around the store and write copious notes into a donut box. Instinctively (I have been in this store before), I head directly to the electronics section and cast a glance at the Father's Day section as I pass it. I do not expect my children to present me with a plastic loving cup that says, "#1 Redneck Dad." There is lots of cheap stuff in the electronics section, but one item in particular stands out from the rest. It's a round portable CD player with a brand I never hear of selling for $12.84. It's from China, of course. Why that's cheaper that most CD's, even the ones that WalMart sells. Other items—telephones, boomboxes, etc.—also have low-ball items with the same brand. Slave labor, I think. I figure that I really have to buy something so I go over to the paper products section and grab a three-pack of Kleenex. It's three bucks and change and I pay $2.99 at Target. I'm not impressed, especially for a place that needs maintenance badly. I go by the magazine rack and find nothing of interest. The invasion of Maxim and its ilk has not arrived here though oddly the November 2003 issue of Esquire with a female pop idol (her name and condition of undressed have been edited out to eliminate spurious Google visits to this page) on the cover is alone in a rack away from the other magazines. Have the puritan magazines cast it out from their midst? Is our female pop idol playing the role of Hester Prynne? Has it been sitting there for over half a year? This is more than a little scary, so I figure that it's time to leave. On the way to the checkout, I look in the OTC drug section for the primo antihistamine: Chlor-Trimeton in the12mg candy-coated tablet. No luck. Then it strikes me that the store is arranged all wrong. It should be organized by condition or state of mind. I could use a "Sneezy" section. My store would have a "Horny" section, too. All three checkout lines were long and none of the express lines were open. I was bombarded with candy and was glad that the aftereffects of the Krispy Kreme glucose infusion made for excellent aversion therapy. I was also able to resist a SpongeBob sponge for $1.34. There's only room in this ironic universe for one of us. The lady in front of me was getting grief because the Waltons had initiated a vendetta against her particular piece of plastic. I paid and left. No one asked to look inside the Krispy Kreme box. I stopped at the grocery store to pick up a few items on my way home. It was a Hannaford on the far end of the big-box mall from Wal-Mart. It was immaculately clean and well-lighted with a few small and discrete black hemispheres. I was through the express lane in an instant. I'm done turning my donut box into a story. Maybe once the pollen subsides I'll go back to Wal-Mart. Then, I'll really be able to smell it. On second thought, maybe I won't. Copyright 2004 by Ross M. Miller. Permission granted to forward by electronic means and to excerpt or broadcast 250 words or less provided a citation is made to RiggedOnlinecom.